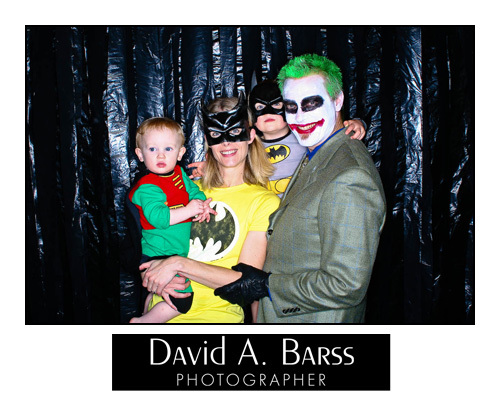 We had a Halloween/Bat Party since my oldest son Dylan was born on Halloween and loves Batman and that is enough of an excuse. We had a great time and a lot of our friends made it over to hang out and have some fun. JP and Amy, friends of mine, were kind enough to help me out with their Party Shots set up, which is their company and they provide just what the names says for parties, weddings, and events. They run this company as well as doing great wedding and portrait work through their original company –AJ’s Studio . Another friend of mine, Greg James, owner of Solstice Video captured some footage of the festivities for a little highlight reel to look back on. The kids were hopped up on sugar and the lights were low so he had his work cut out for him, but he does awesome stuff even when the conditions aren’t ideal. 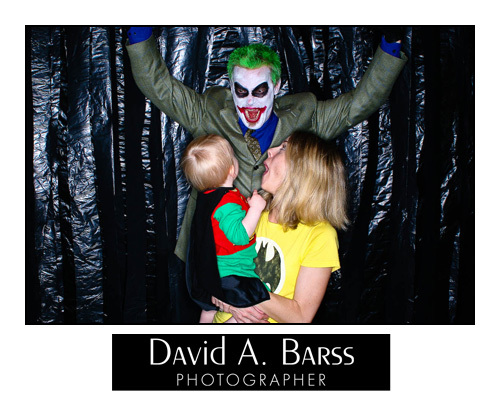 Anyway I thought it would be fun to share a couple of photos from the night of my Bat family.